Loud music resulted in knife threats on Santa Fe. 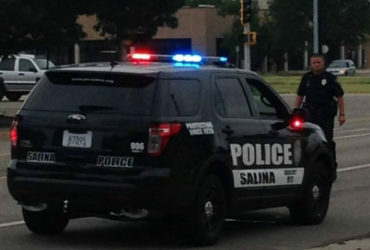 The Salina Police Department told media; On April 3rd at 2:40 pm police were called to the 200 block of N. Santa Fe. 5 subjects were sitting in a parked car in front of The Voo. Mark Edson (48) pulled up next to them in a silver GMC pickup truck with the music blasting. The front passenger of the other vehicle made a comment to him about his music, Edson walked over to the driver’s side of the vehicle with a knife in his right hand and instructed everyone to exit the car. One of the subjects then called the police and Mr. Edson went into the bar. Police arrived on scene and made contact with Edson as he was exiting the bar. 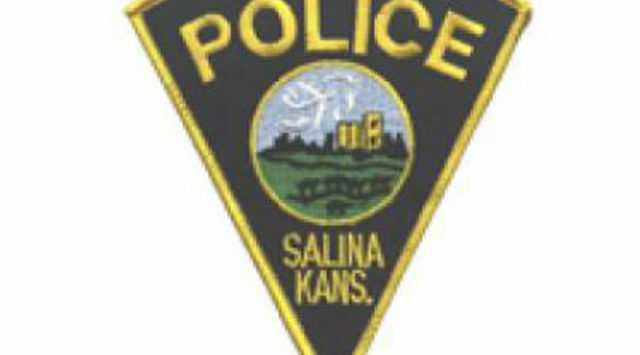 He was in possession of a knife and was taken into custody. He is being charged with 5 counts of Aggravated Assault. No one was seriously injured. The victims include 4 men and 1 female, all ranging in age from 28 to 39.